No one likes paying for gas. Newer vehicles are becoming more and more fuel efficient than vehicles of the past. Upgrading to a new and more fuel-efficient car can help you save more money by stopping at the gas station less. 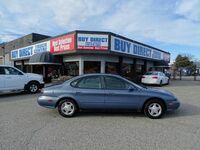 Buy Direct Truck Centre offers a great selection of used fuel-efficient cars in Kelowna BC. 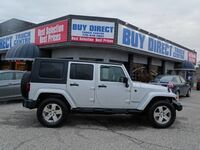 Our inventory at Buy Direct Truck Centre offers an impressive selection of pre-owned vehicles from a variety of brands. 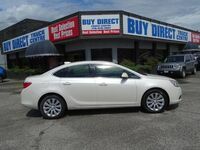 In addition to our used inventory, we offer a selection of wholesale models that offer even more savings for our customers. 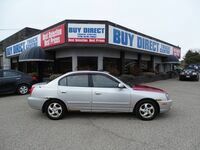 Our inventory of pre-owned and wholesale vehicles can be viewed here on our website. 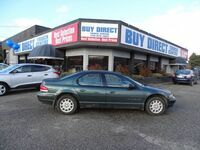 Buy Direct Truck Centre offers used car models from brands that are know for producing fuel-efficient cars. 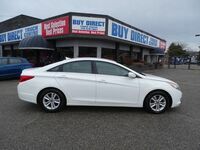 Our inventory is stocked with small car models like the Honda Civic, Ford Fiesta, Chevrolet Cruze, Hyundai Accent, Toyota Corolla, Kia Forte, Hyundai Elantra and more. If you are in the market for a crossover or SUV, you will not have to make many sacrifices in the fuel economy category. Modern crossovers are delivering fuel economy ratings competitive with, if not better than, their traditional car counterparts. 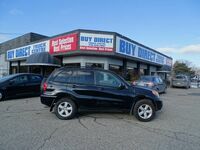 Buy Direct Truck Centre offers efficient crossover and SUV models like the Chevrolet Trax, Ford Escape, Hyundai Tucson, Hyundai Santa Fe Sport, Jeep Cherokee, Honda CR-V, Subaru Forester and other options. Even the pickup truck segment has seen improvements in fuel economy ratings. Modern trucks utilize new technology and turbocharged engines to offer practical fuel economy ratings without sacrificing the workhorse performance shoppers expect from this segment. Smaller truck models like the Chevrolet Colorado, Toyota Tacoma and Honda Ridgeline offer nimble driving performance and efficient engine options. The larger Ford F-150 offers multiple engine options from the Ford EcoBoost lineup that deliver impressive efficiency numbers. Take a look at our selection of pre-owned models here on the Buy Direct Truck Centre website to learn more about the vehicles we currently have to offer.